Gillig LLC (Gillig) is recalling certain model year 2014-2016 Gillig 29-foot Low Floor transit buses manufactured November 20, 2014, to February 11, 2016. These buses, equipped with disc brakes, have rear brake hoses that can rub chassis components and fray. A frayed hose may leak air, causing the rear brake(s) to lock up unexpectedly, or fail to operate when the brakes are applied. Either scenario increases the risk of a crash. 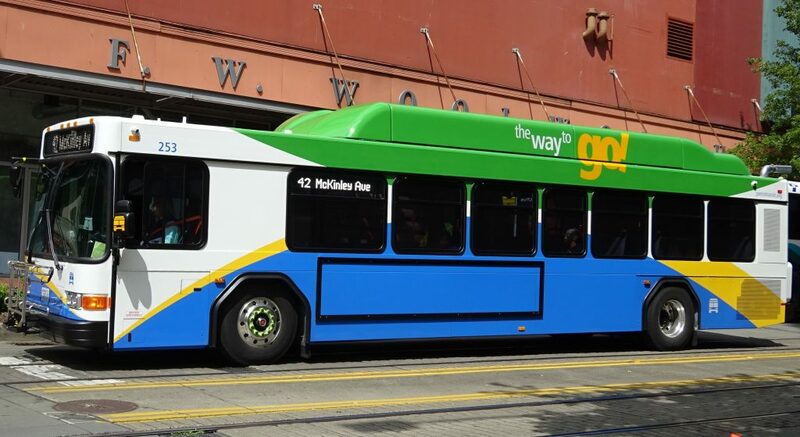 Gillig will provide fleets new rear brake hoses, fittings, clamps, and hardware along with instructions on how to reorient the hoses using the new fittings, and reimburse them for their labor, free of charge. The recall is expected to begin September 30, 2016. Owners may contact Gillig customer service at 1-800-735-1500.